Note: This product has been discontinued. Please see Herbalife Protein Bar Deluxe instead. Get your protein to go! Our Protein Bar is an ideal protein snack to give you a boost on the go. 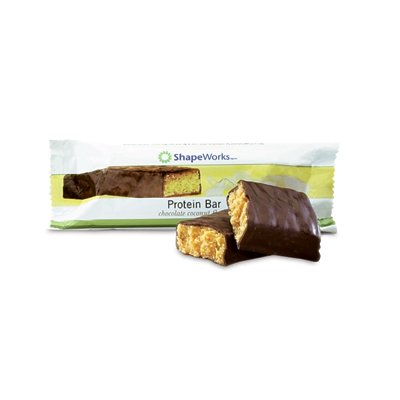 This deliciously chewy bar is packed with soluble fiber, vitamins and minerals and protein. When trying to maintain your health, you need a nutritious snack that accommodates your busy lifestyle. Herbalife® Protein Bars have 12 grams of protein, healthy soy and whey. Only 16 g of net carbohydrates and 170 calories. 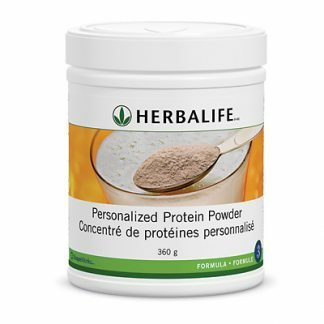 12 g of healthy soy and whey protein blend, and fiber. One or two bars a day for healthy snacking. A satisfying and delicious snack. Ideal to power-up with before a workout. Only 170 calories per bar. 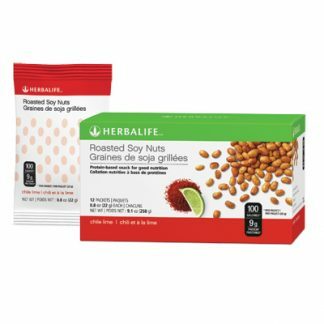 You're viewing: Herbalife Protein Bar (1 Box x 14 Bars) Please login or register to see price.